iJapanese offers a comprehensive Japanese travel course in Melbourne for those planning to visit Japan for business or pleasure. Visiting another country is always so much easier and more rewarding when you can speak the language. Not only does it make it easier to communicate with the locals, but it also lets you become more immersed in the culture, leading to a better understanding of the people and a richer travel experience that you’ll always remember. As part of our Japanese travel course, Melbourne students will learn useful key phrases and expressions to make their travels go smoothly – as well as some important information on the culture and people of Japan. As with all our courses, we focus on teaching you the language within a wider cultural context, giving you a more well-rounded knowledge. 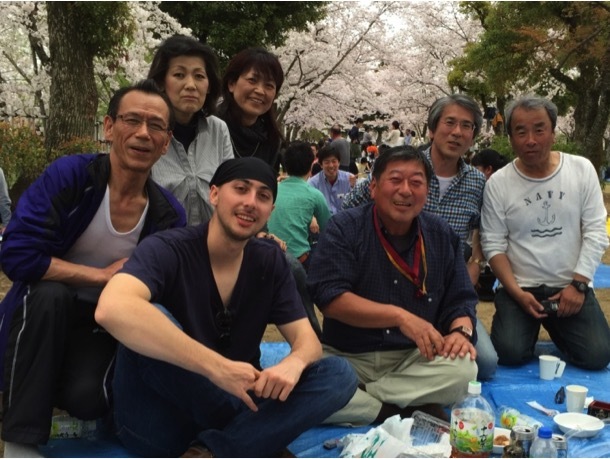 Our Japanese travel course consists of 1.5-hour lessons that runs for 8 weeks. Group Lessons – These are $25 per hour and are available once or twice a week. Semi-Private – These are $35 per hour and are available to commence at your convenience, with a schedule that works for you. Private Lessons – These are $45 per hour and are available to commence at your convenience, with a schedule that works for you. For more information on timetable scheduling, please contact us.